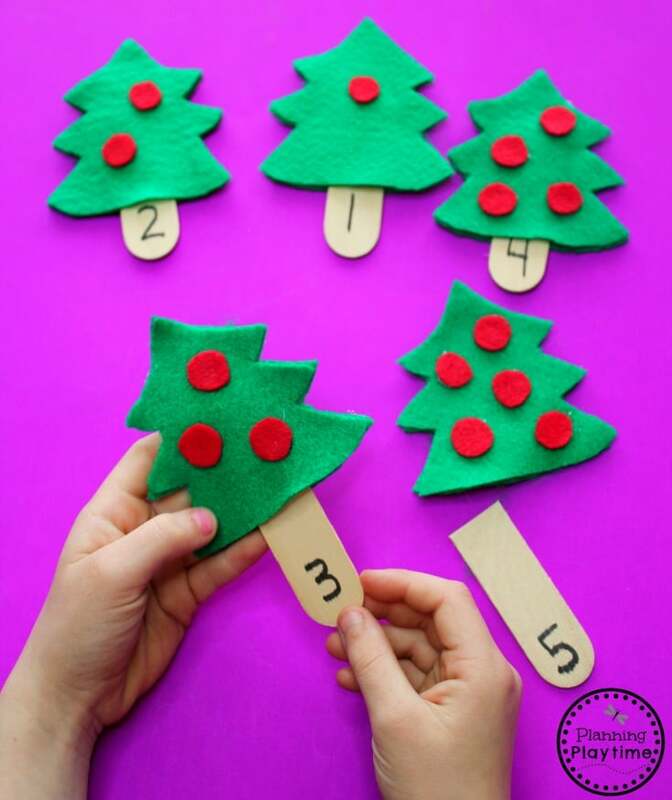 Fun learning with a side of Christmas cheer is the goal of this set. 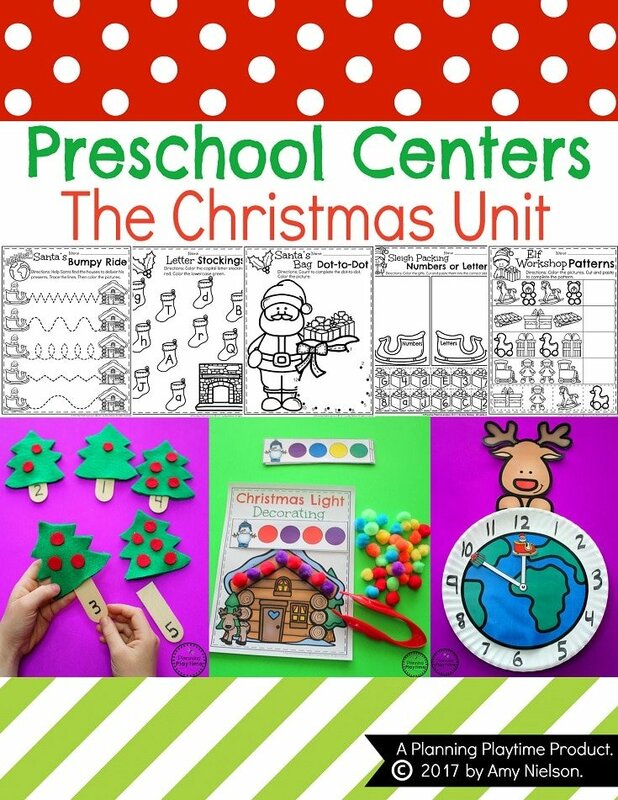 Kids will be able to celebrate and play through these holiday themed educational centers and activities. “These were awesome for my class!!!! 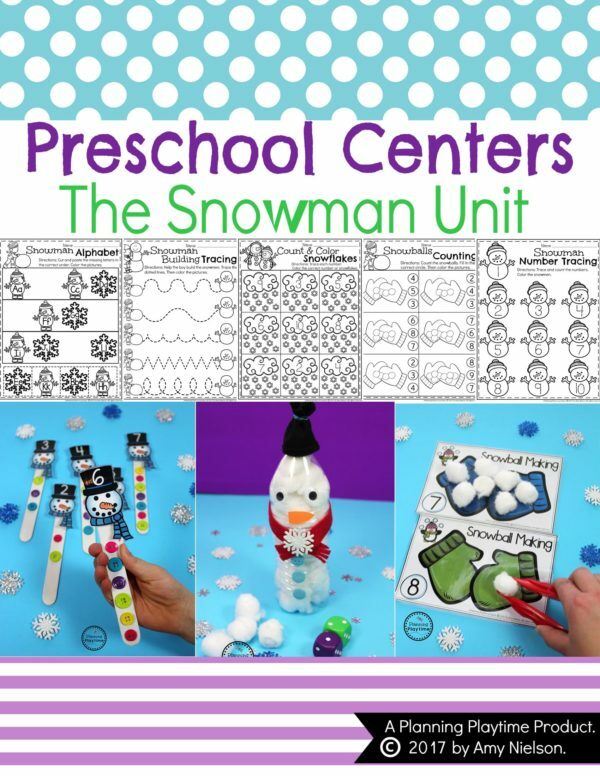 You saved me a lot of prep time!!! 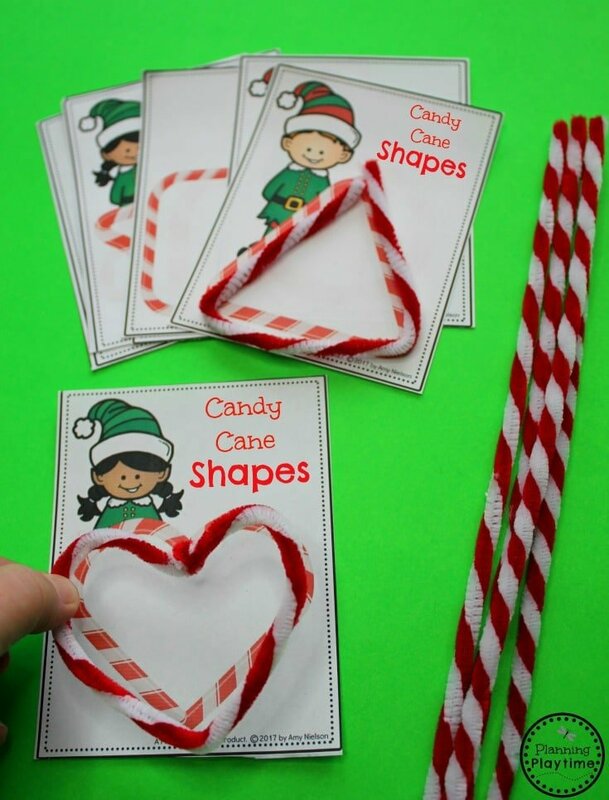 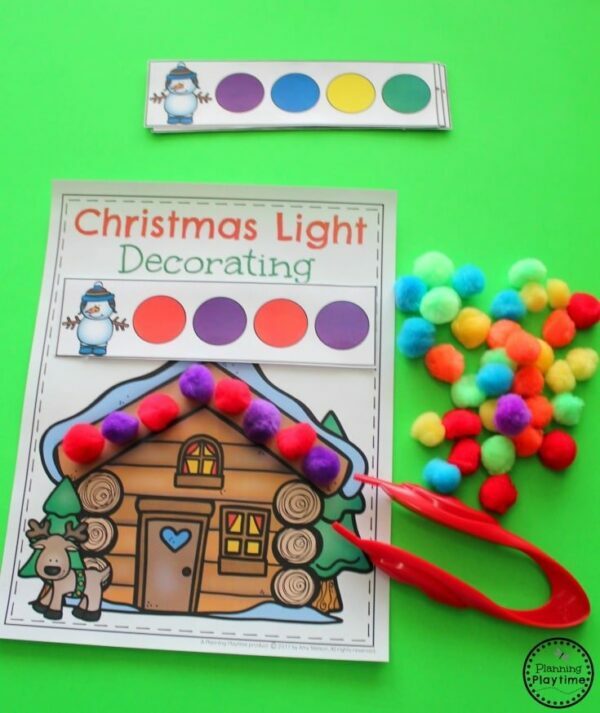 !” – Janalea M.
“Some of my favorite things to add to centers at Christmas time.” Angela B.